Here are 8 things or features that Apple has killed with the new 2016 MacBook Pro that comes with Touch Bar and Touch ID. Apple may have answered the calls of disgruntled Mac owners by announcing a new 2016 MacBook Pro, but that doesn’t mean that the hardware will come without any trade-offs, especially with Apple looking to make the machine as compact as possible, but still retain the performance and precision the ‘Pro’ notebooks have long been famous for. The MacBook Air when launched, was an obvious contender for having minimum ports and insides, but the MacBook Pro has always been a flexible machine – well as per Apple standards at least. We saw with the release of the 12-inch MacBook last year, that Apple was moving to a new design language and was quite happy to cut out some key features which we would normally expect with any MacBook. The latest MacBook Pro now seems to be continuing on that philosophy. There’s no denying that the new MacBook comes with some serious advanced tech such as the Touch Bar and Touch ID integration, but let’s see if one is still high on your agenda when you learn just what Apple has removed. So without further ado, behold all that once was the MacBook Pro. It may not exactly class as functionality per se, but this is definitely one removal that will make a number of MacBook Pro owners question Apple’s decision making. One of the immediately recognizable things about an Apple laptop is the gorgeous glowing logo, which unfortunately will no longer exist on the Pro just like the 12-inch MacBook. Apple has likely removed this to try and make the display panel thinner, but we can still be upset about it, right? 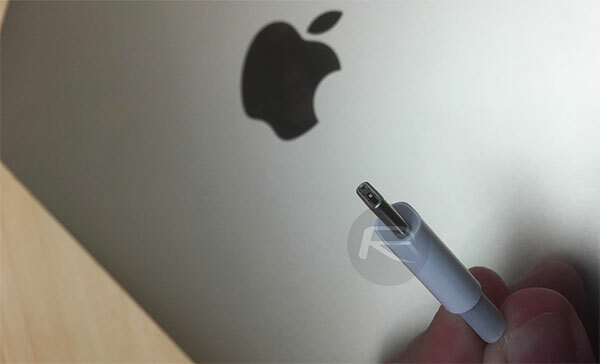 MacBook owners loved the MagSafe connector. The fact there’s so much outcry on social media about the removal of it just solidified how much it was actually loved. 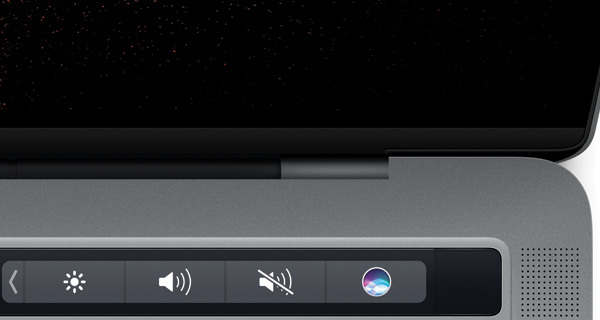 However, with this year’s MacBook Pro, Apple has ensured that any of the four Thunderbolt 3 ports featuring USB-C connector can be used to charge the device. 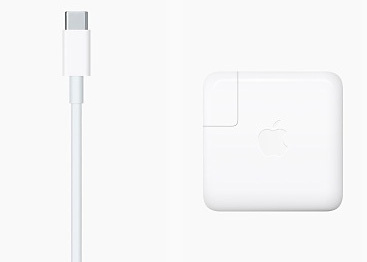 This isn’t likely going to be a make or break deal change for those who are interested in a new MacBook Pro, but gone are the days of extra-long extension cords that made a charger reach anywhere in the room. Instead, those getting the new MacBook Pro will need to deal with very average charging lengths out-of-the-box. In this case, a bundled 2m USB-C cable. Stop the press! That iconic Macintosh startup chime has gone, only to be replaced by total and utter silence. Not exactly the end of the world, but come on, aren’t some things just considered sacred anymore? It started in 1980s, and now it’s gone. Goodbye old faithful sound. I guess the fact that the automatically machine boots-up upon lifting the lid whether it’s powered down or sleep offers some sort of consolation. 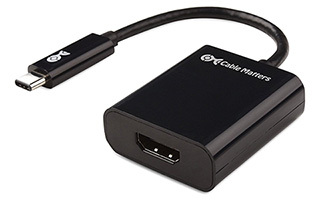 If you were a big fan of the ease and simplicity of using an HDMI port on older devices, then be prepared for a little bit of upset and heartache. The HDMI port is now gone, meaning that users will now need to use the Thunderbolt 3 port along with a USB Type-C to HDMI adapter to achieve HDMI compatibility. Similar to above, the standard USB A port has been replaced with one of four Thunderbolt 3 options. USB A devices can be connected to the new MacBook Pro using an USB Type-C to Type-A adapter. Yes, you guessed it, the SD card slot that once adorned the MacBook Pro has now gone, and has been replaced with yet another Thunderbolt 3 port. The capability is still there, but it now requires yet another USB Type-C adapter for connecting SD card reader. Apple’s MacBooks are a triumphant of product design, with this latest MacBook Pro being no different. With that said, the nasty looking plastic hinge has been removed with Apple’s latest model in favor of a new color matching aluminum hinge that instantly makes the hardware more pleasing to the eye. Eight things? 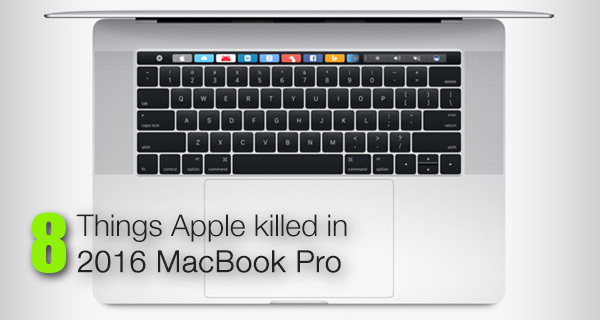 Only one thing was killed, and that’s the MacBook Pro. Okay then don’t buy it. Let Apple loss a lots of money. What they did is wrong. I am glad that I have 2014 Retina version. You can write Apple and vent your manufactured outrage over it. You can throw in your outrage over the elimination of the 30-pin connector too while you’re at it. Oh, and that 110-year old headphone jack. And…3.5″ floppy disks. I’m glad that theft magnet is gone. Everybody across the room could tell you were on a very pricy Mac. I personally don’t want to brag — especially to career criminals. It’ll kill everyone’s wallets. These Macbooks are too expensive. what makes it worst is that these aren’t upgradeable; cpu is soldered, ram is soldered, gpu is onboard logic, and ssd is proprietary. It’s becoming harder and harder to justify not going PC instead these days. For me, the magsafe, a normal usb-port and the sd-card slot are essential, furthermore I often use a lan-port. I would have bought a “complete” new MBP instantly, but now I’m going to upgrade my 2012 MBP with an 1 TB SSD. Furthermore I hate these flat keyboards like this from the 2015 MB and I fear, that the new keyboard of the MBP is the same. They should change the name from MacBook Pro to MacBook Style. It has nothing to do with “Pro”.